As time goes by, things change, meanwhile Funcional innovates. Electric cars, smartphones and video calls, augmented reality – the world has changed a lot since Funcional was founded. Just like the world, we have grown and reinvented ourselves. 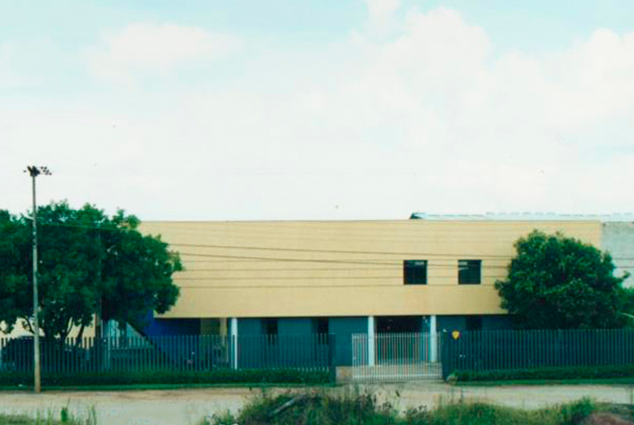 Established in 1992, in the town of Pinhais, Funcional rose, providing productive, ergonomic, adequate office spaces, while guaranteeing quality and client satisfaction. 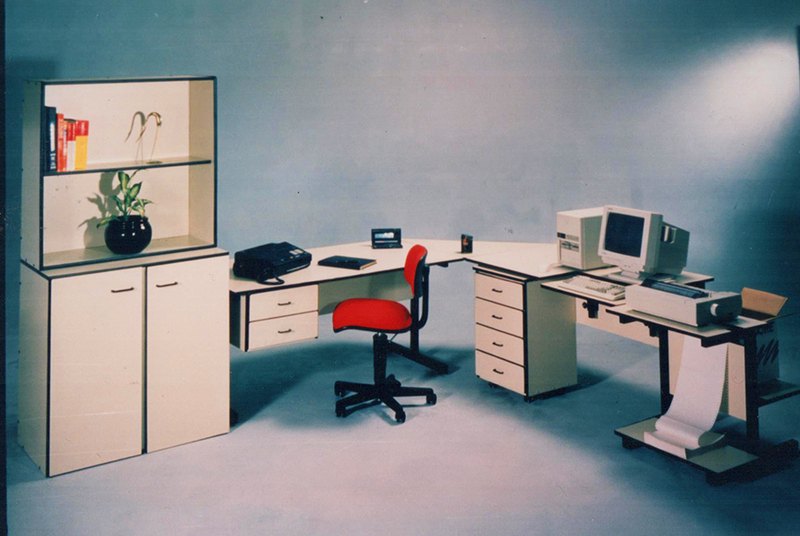 In 1993, while Brazil was changing its currency from Cruzeiro to Cruzeiro Real, Funcional was producing their first photo of theirs products. le Disc (DVD) changed the way we watch movies at home. 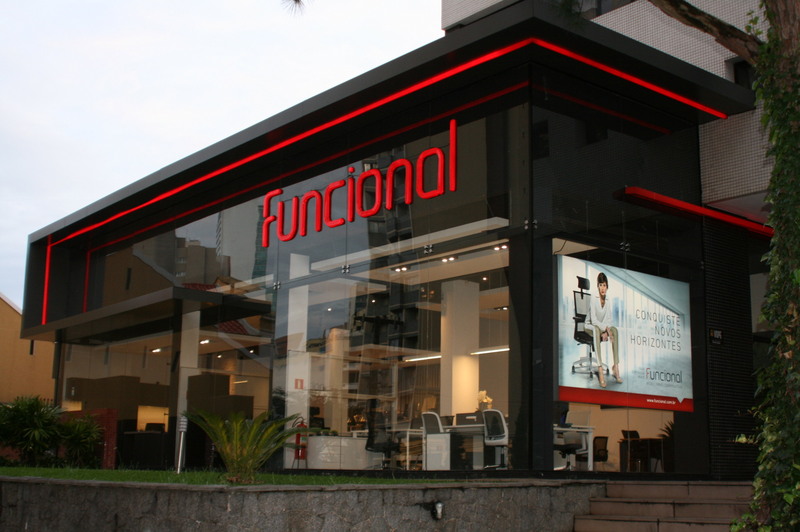 We also changed, by partnering with our first dealers in Curitiba. 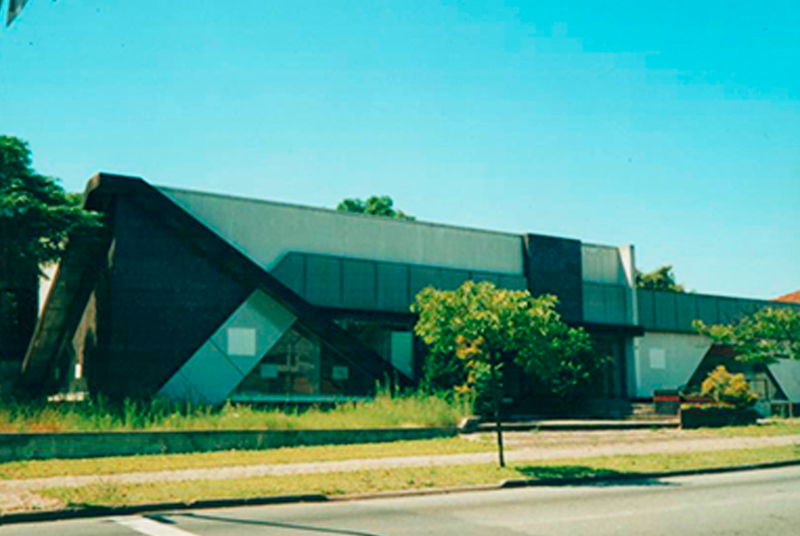 A few years later, in 1997, we expanded our production facility to 1.000 m². Meanwhile, Gustavo Kuerten (Guga) was about to become a Brazilian legend in world tennis. The year of 1998 brings out great memories. When we opened our very first Funcional store in Curitiba, at the me, the song “É Preciso Saber Viver” (You need to know how to live) played by the Titãs, was playing non-stop on Brazilian radios. That was the company’s feeling – we knew how to live. In 2001, George W. Bush was elected president of the United States of America, that being the closest presidential election in the nation’s history. 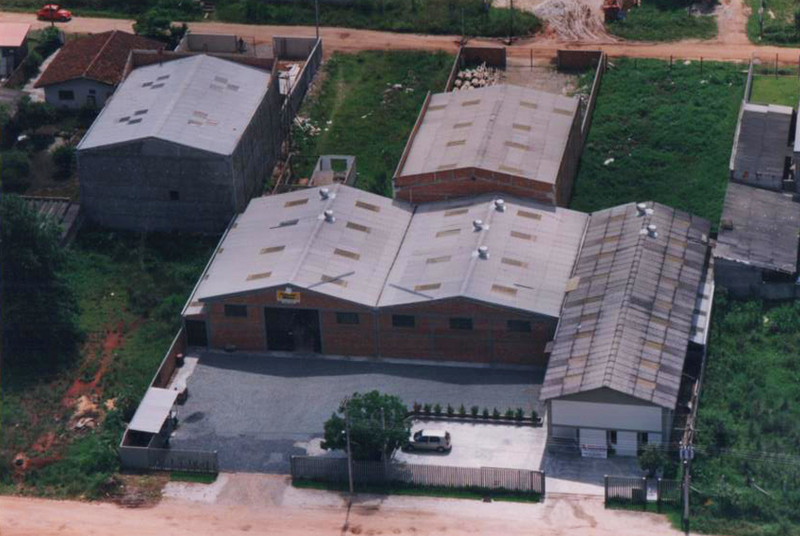 In Brazil, our company had started a new showroom project, which later on became the Rebouças showroom store. The year of 2006 represented a period of change, for both Funcional and the world. At the timme, the world fell in love with Youtube and it transformed the way we watch videos and TV. 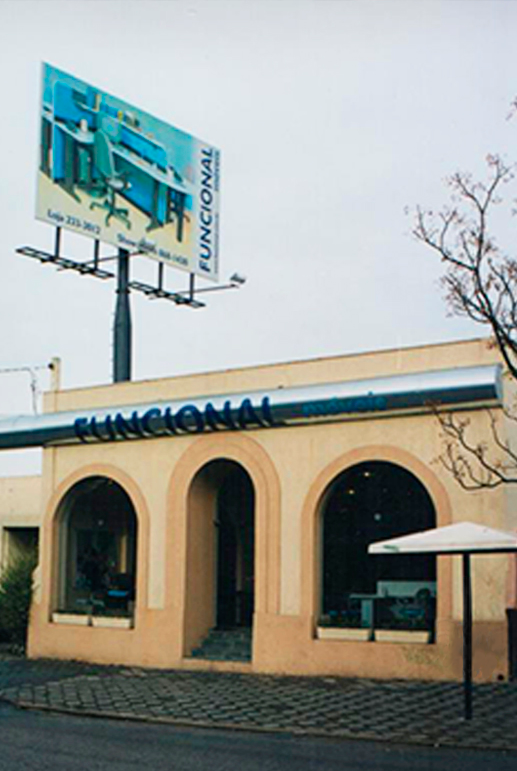 Meanwhile, Funcional was expanding and modernizing its facilities. In 2015, we had gone through a transformation: our logotype that portrayed us for 10 years was modified. Our store’s shop front were revamped and adapted to the new logo. This all happened at the same time NASA had found out there was liquid water in Mars. Throughout our history, we have celebrated partnerships with dealers in many different Brazilian states and neighboring countries. Today, looking at our past and we can see it was a path worth taking.